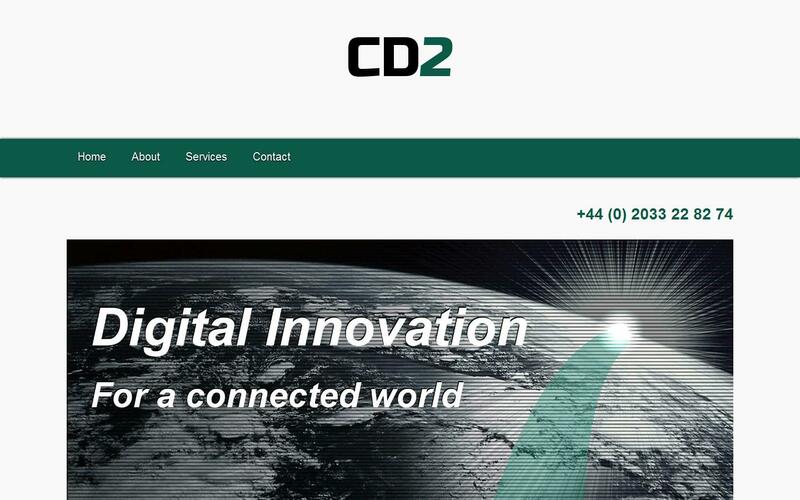 Since 2002 CODESIGN2 experts have been building web-apps, with experience of traditional solutions putting us in a position to be able to migrate legacy apps on-premise, online, and in the cloud. Originally web-apps were something built internally for intranets, or limited use. Websites were built for people wanting to be world-wide, but it was too expensive to have online apps. Over the decades we've been a part of making that change, and our public and private app skills have helped us deliver adventurous projects within limited budgets to the highest standards, helping drive revenues forward, centralise management and increase compliance whilst supplying tooling and training to ease administrative burdens. We've worked on greenfield new projects, migrations from older systems that just were not good enough anymore, from legal to medical, e-commerce to logistics to regional plant and fleet maintenance; for government and public sector, compliance and even service-helpdesk. What I'm getting at is we can probably help you to save money, make money and deliver systems you'll be proud of that protect you.